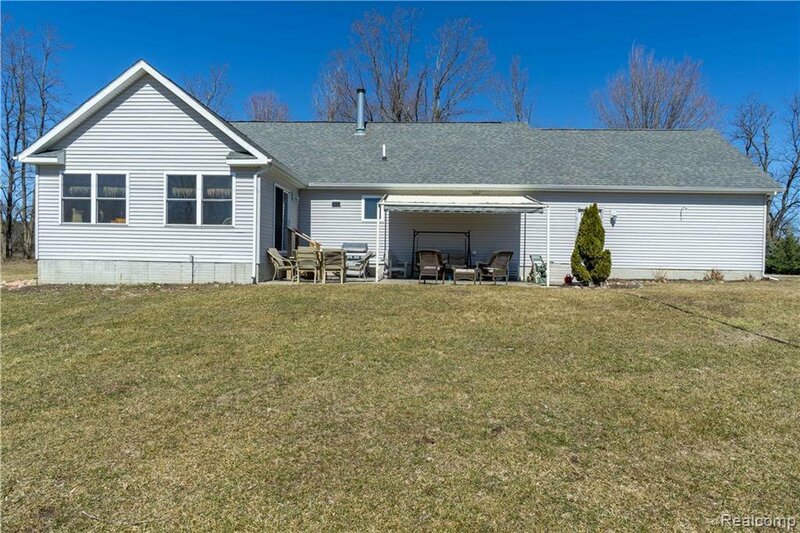 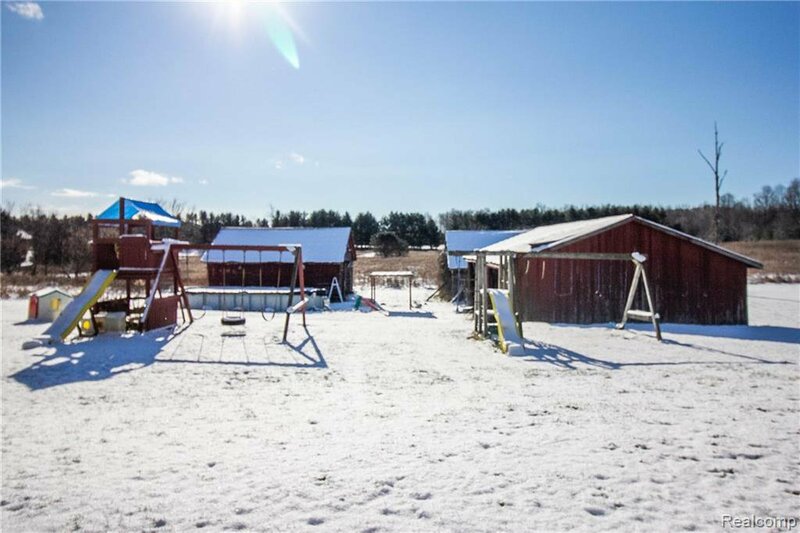 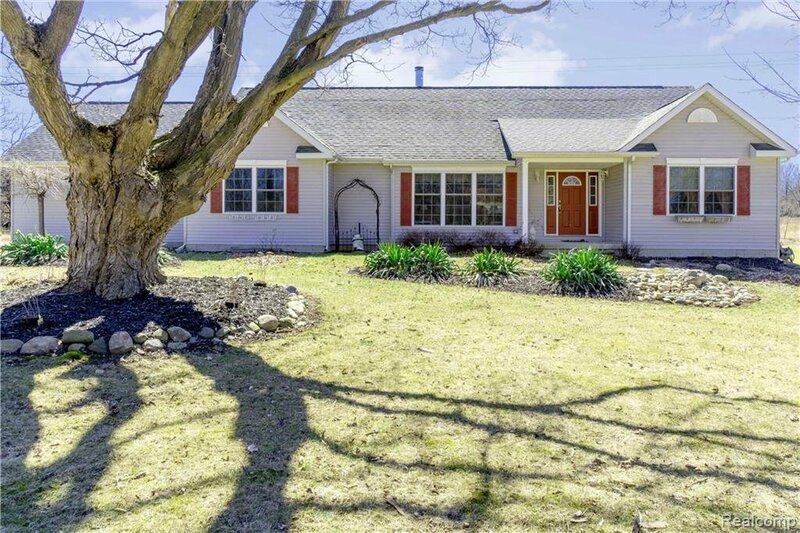 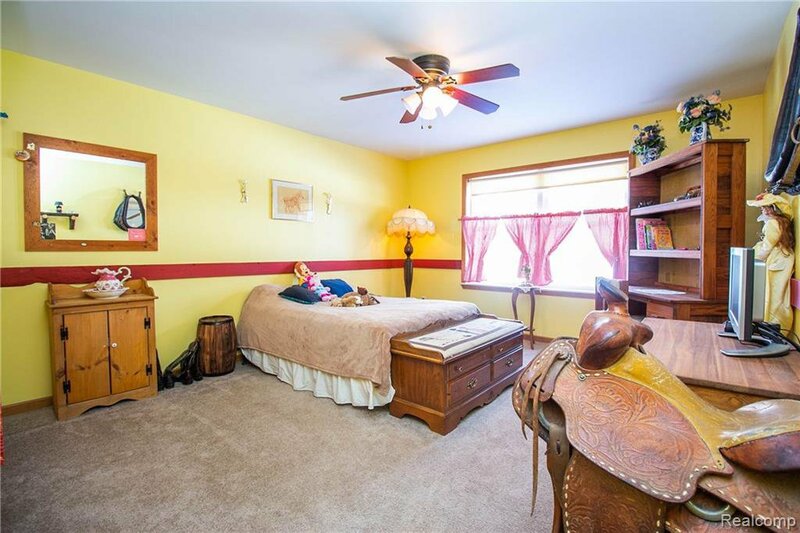 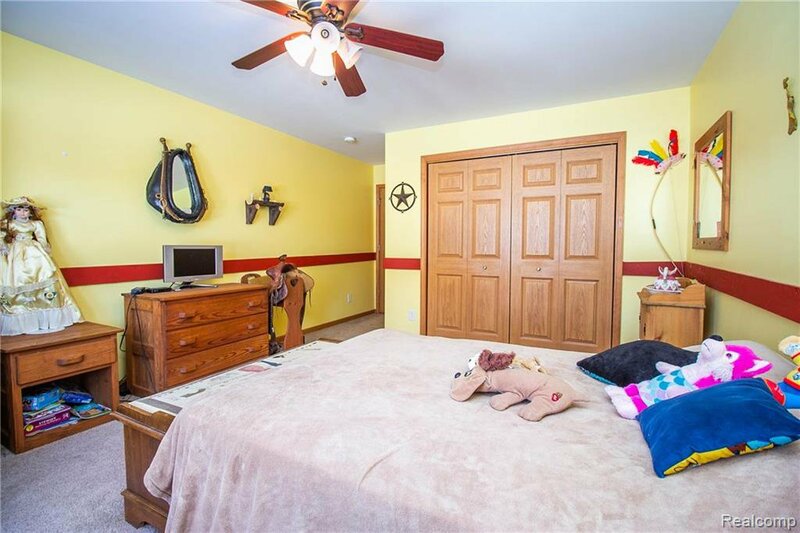 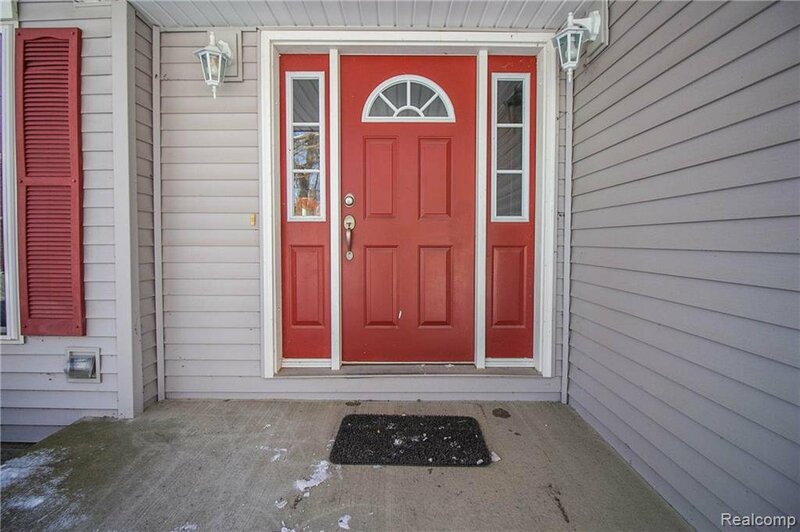 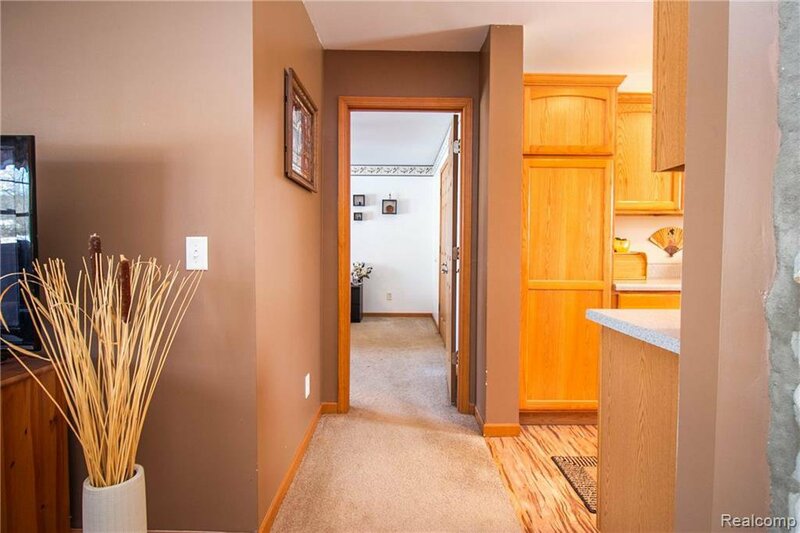 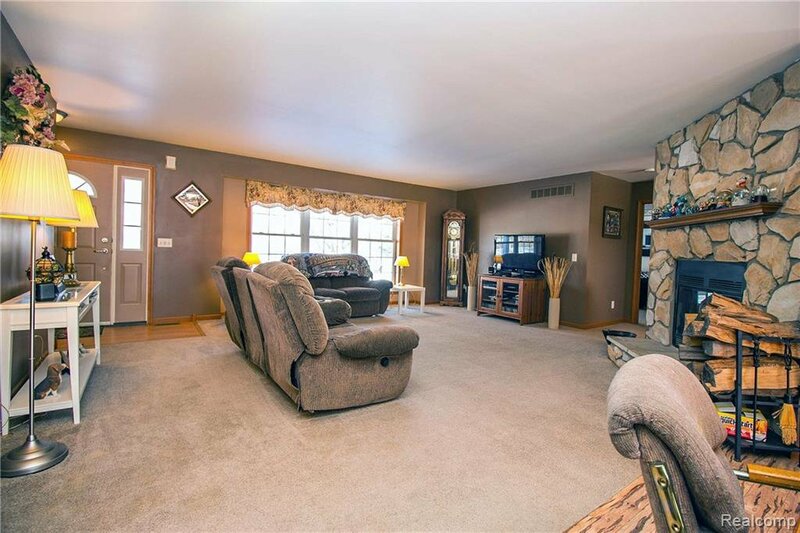 **See Virtual Tour** Within the friendly community of Dryden, this wonderful ranch and its tranquil, country setting will certainly make an amazing home for years to come. 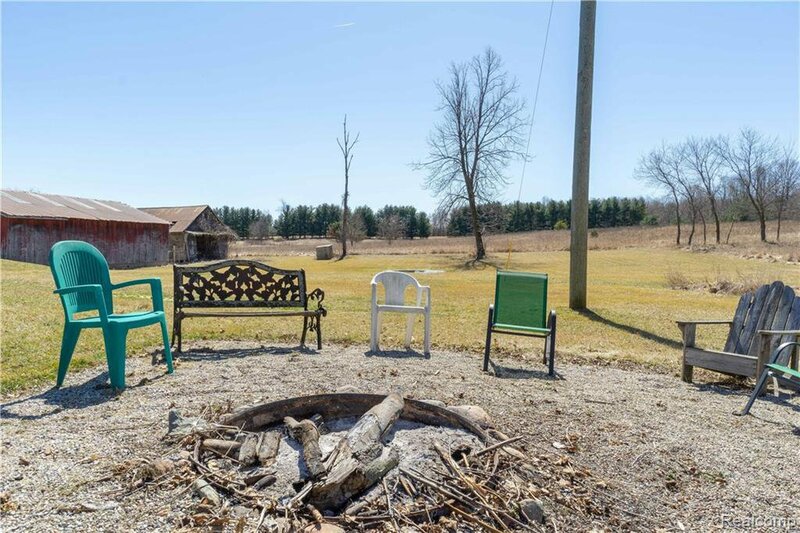 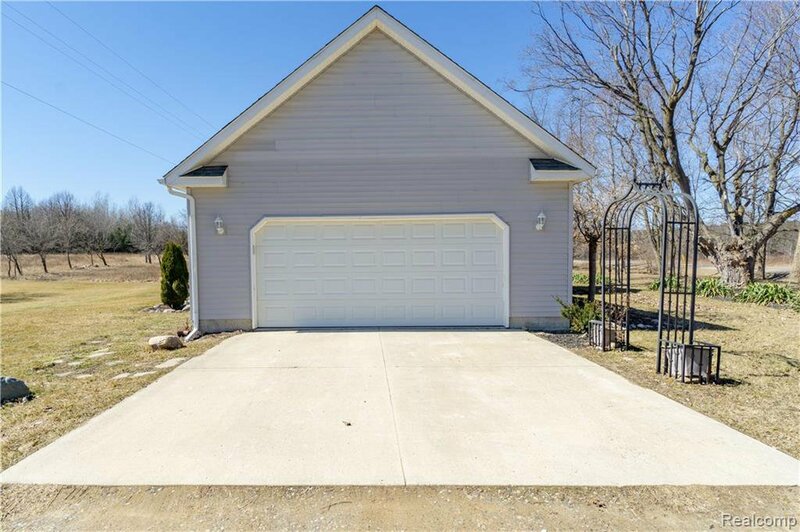 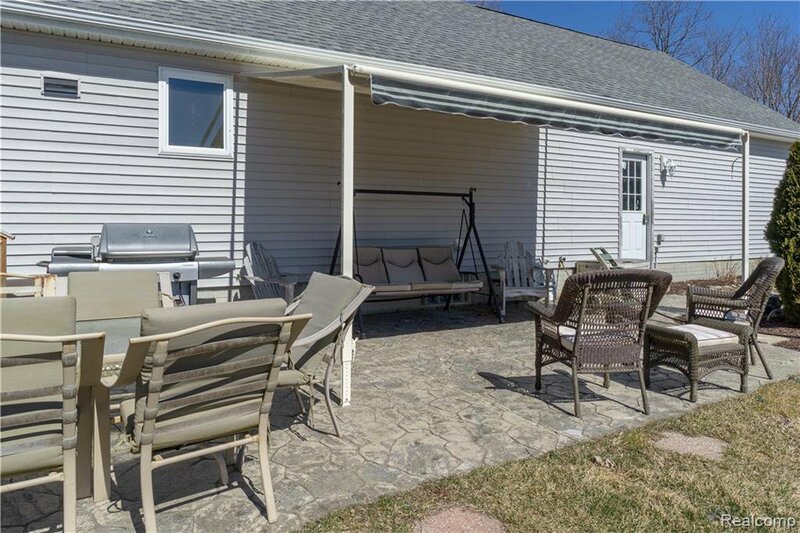 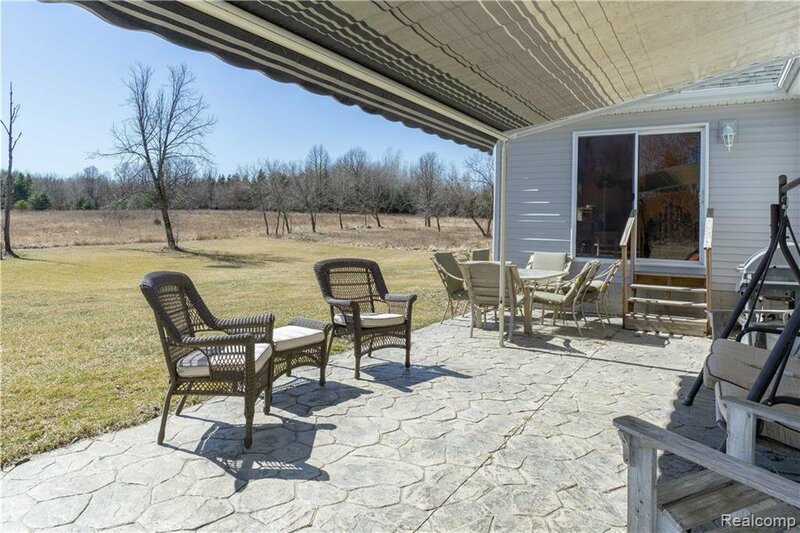 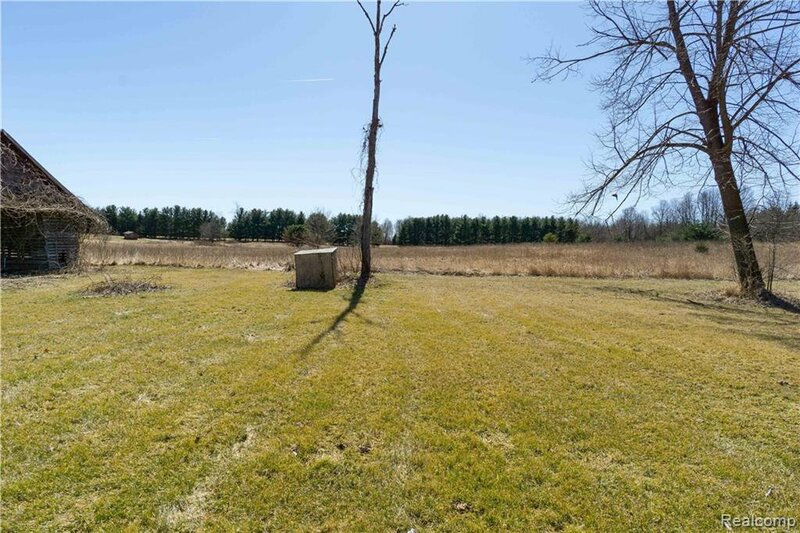 Enjoy the outdoors with 3.67 mature acres and a stamped concrete patio with SunSetter retractable awning, perfect for BBQs or relaxing in the fresh air. 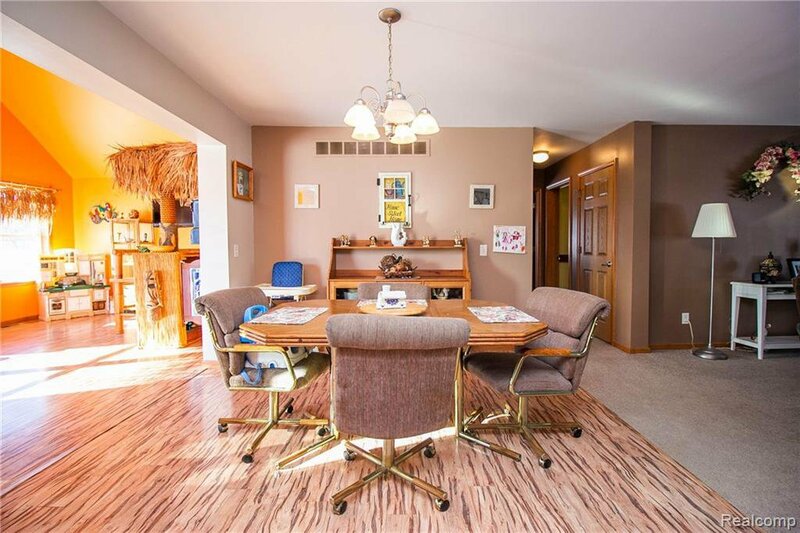 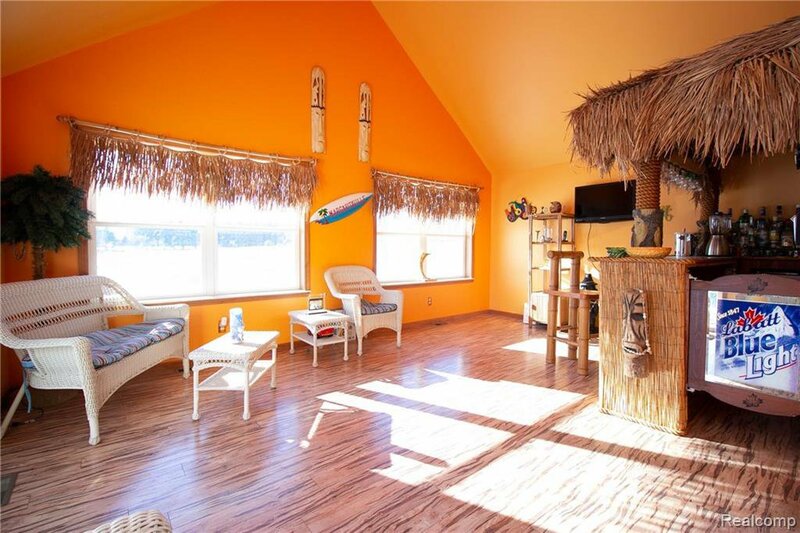 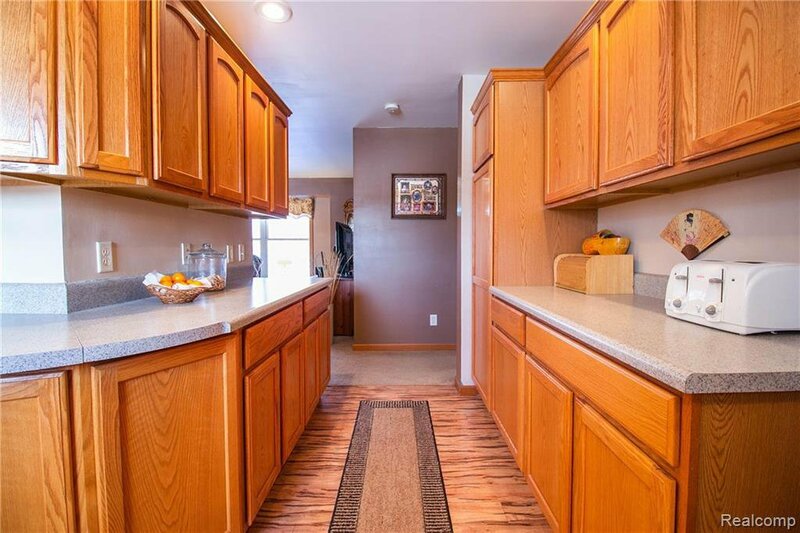 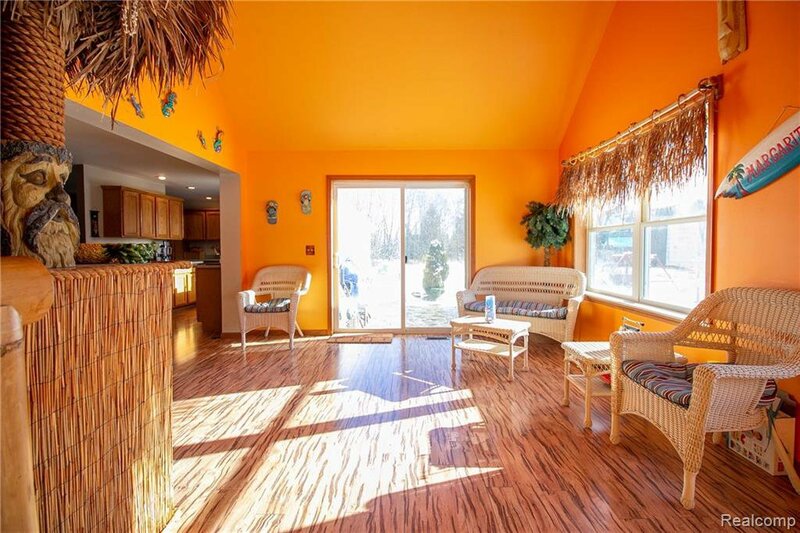 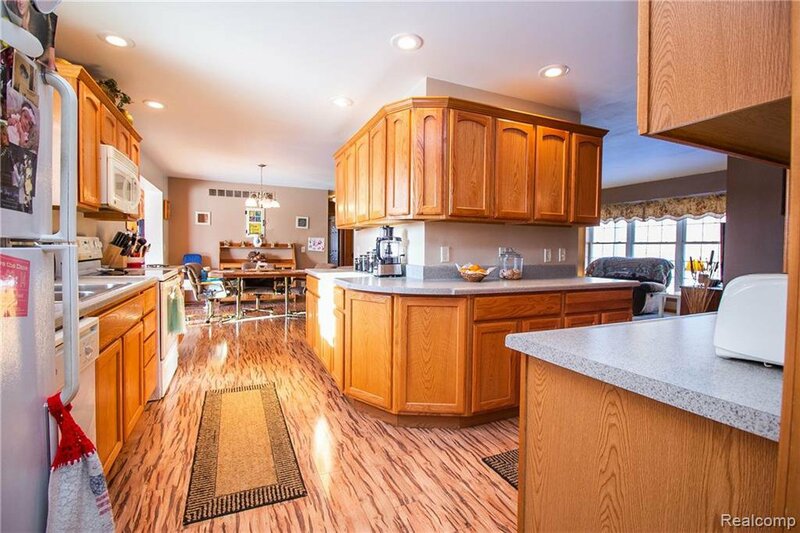 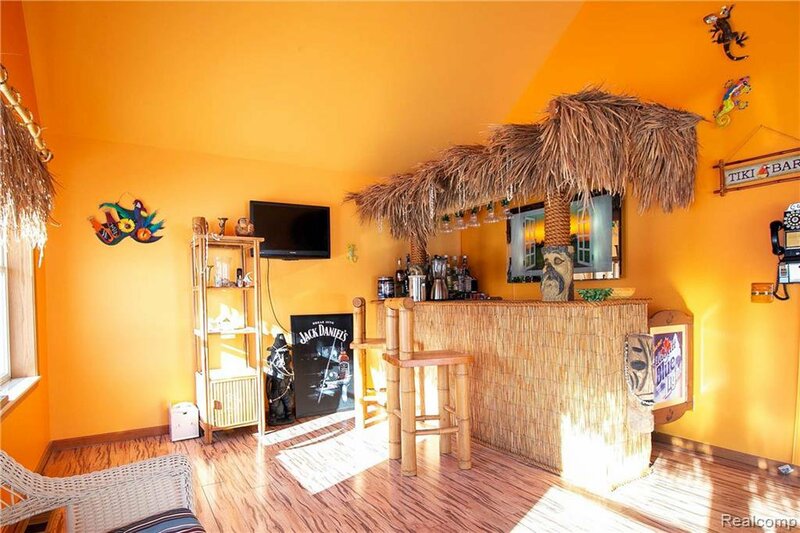 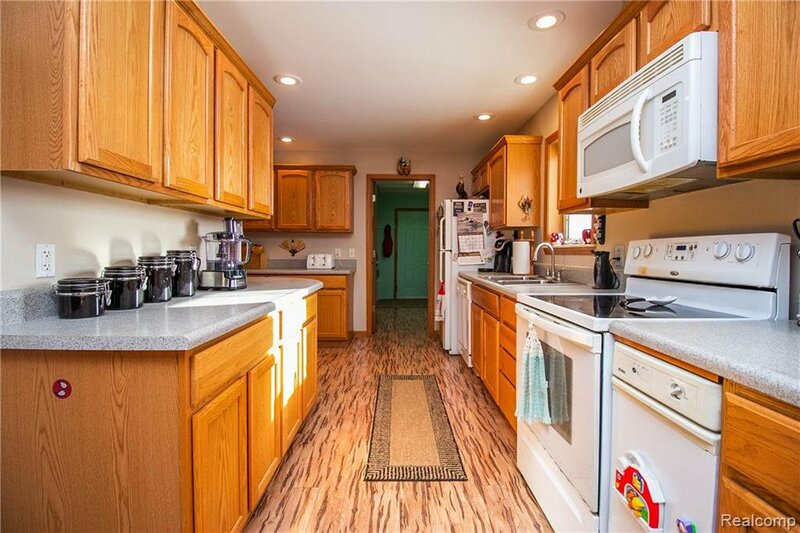 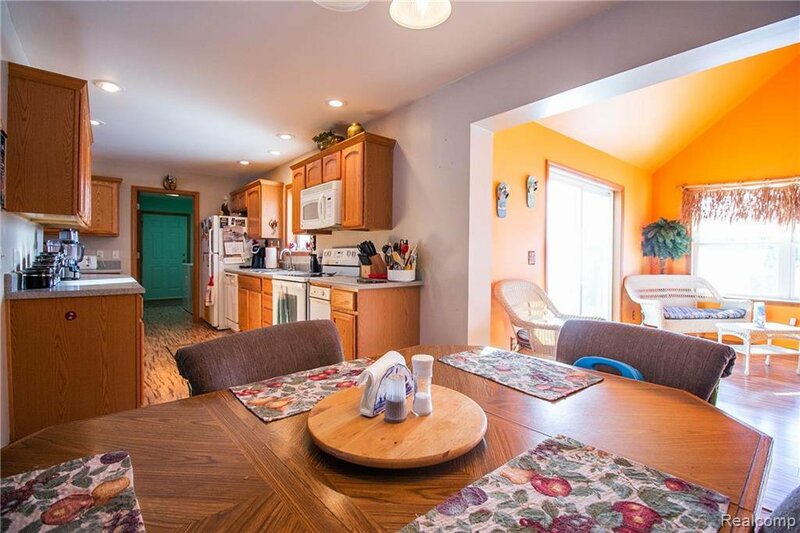 Interior offers a spacious kitchen w/ abundant cabinet & countertop space, includes all appliances, new laminate flooring and features an open layout to dining, living area and family room w/ vaulted ceiling and tiki bar; excellent for entertaining. 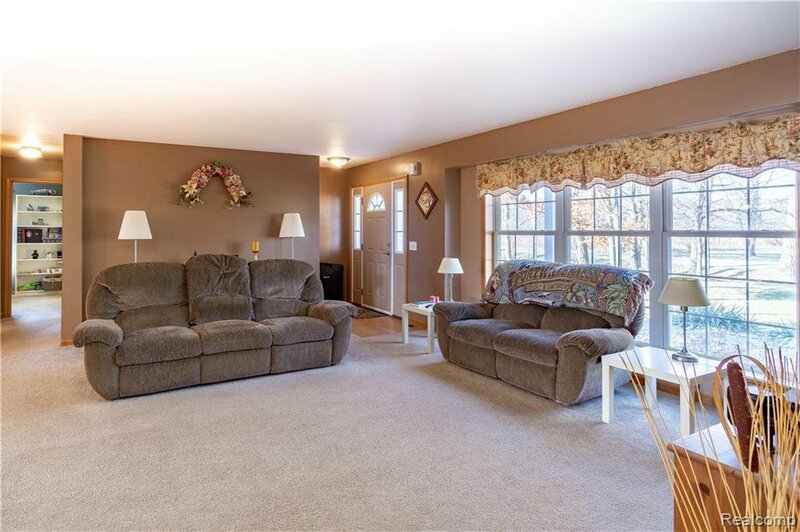 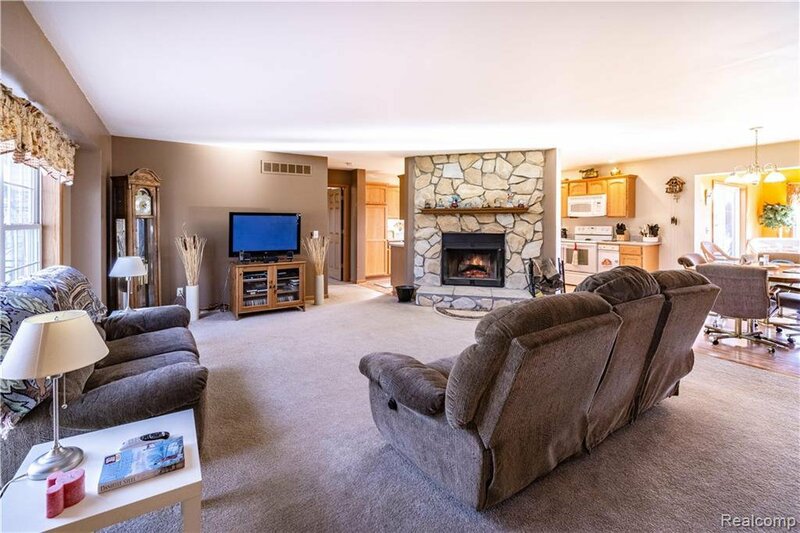 Huge living room with natural fireplace and large vinyl windows overlooking beautiful landscaping & trees. 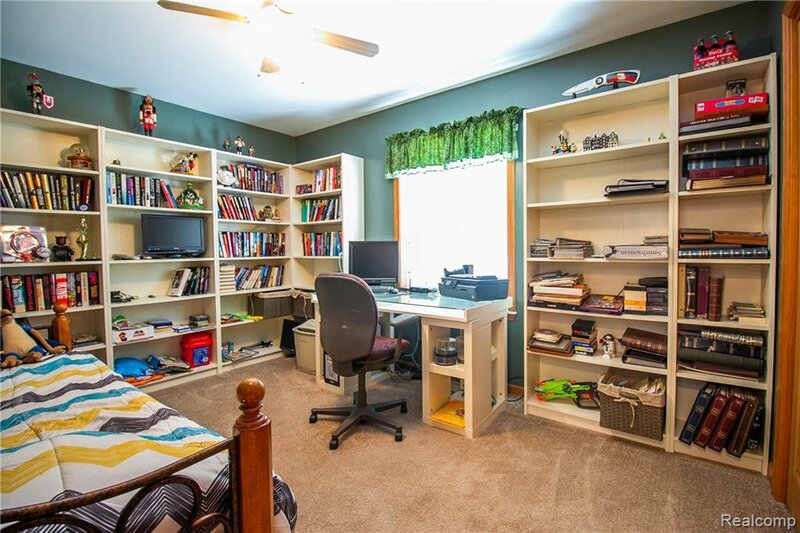 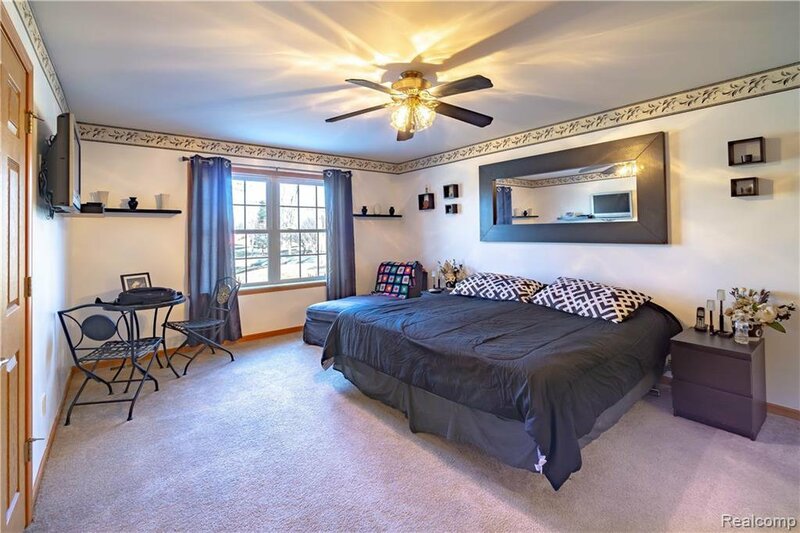 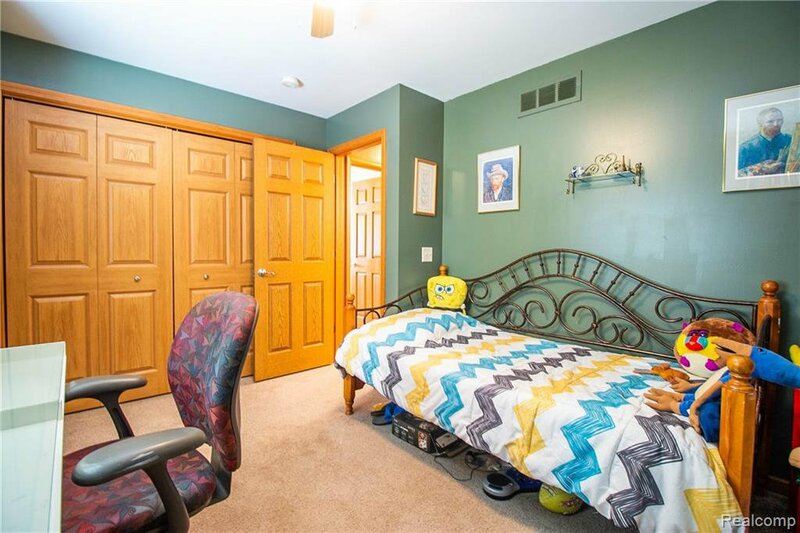 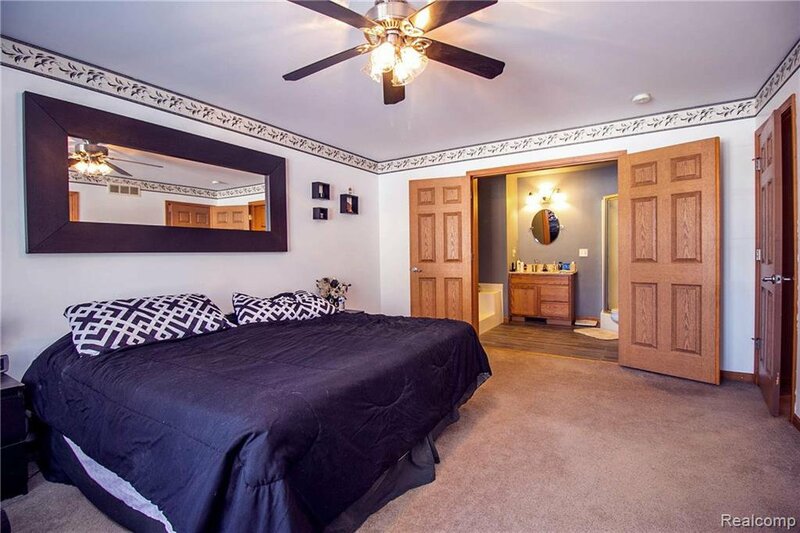 Large master suite includes walk-in closet w/ custom built-in shelving and private master bath with garden tub and separate shower. 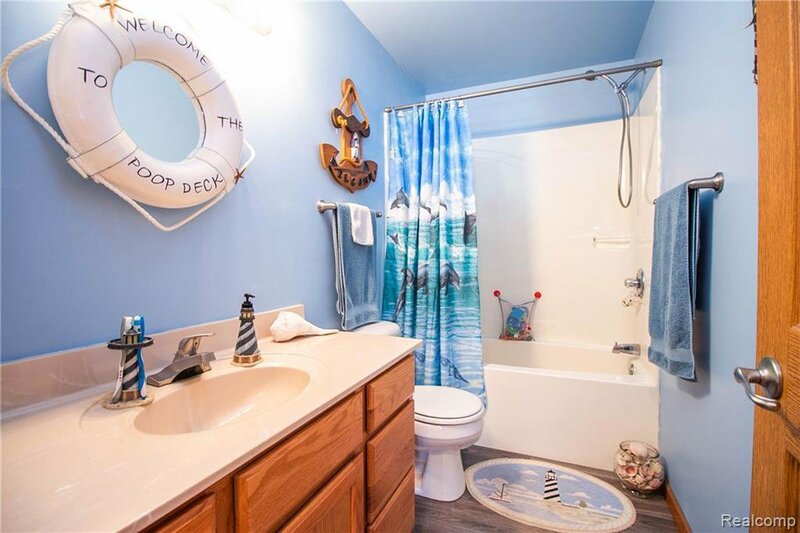 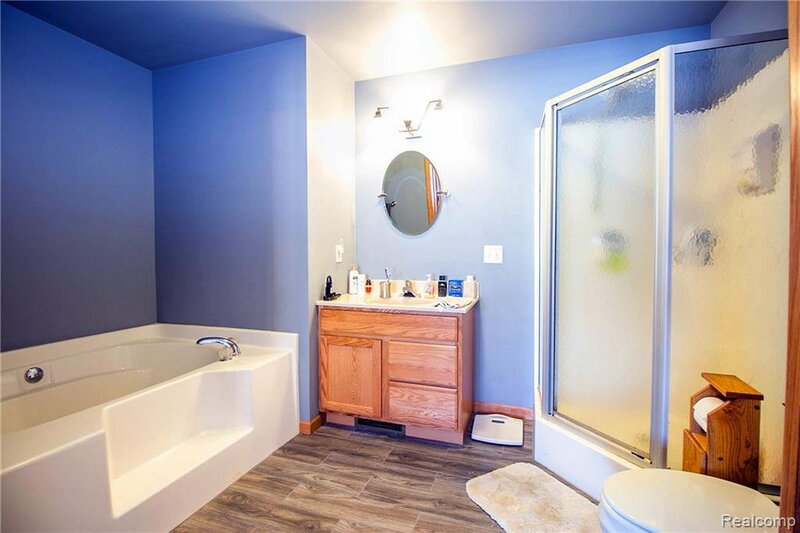 New porcelain floor tile in both full baths (2018). 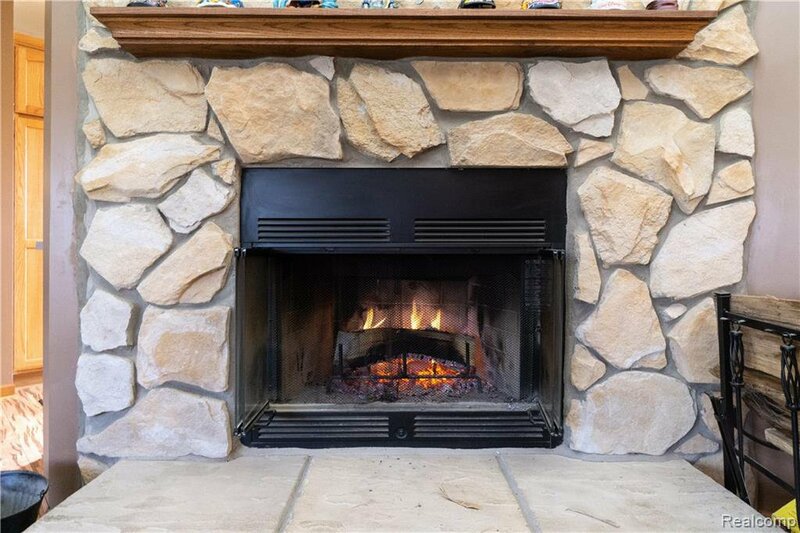 Natural gas installed in 2010 a huge bonus. 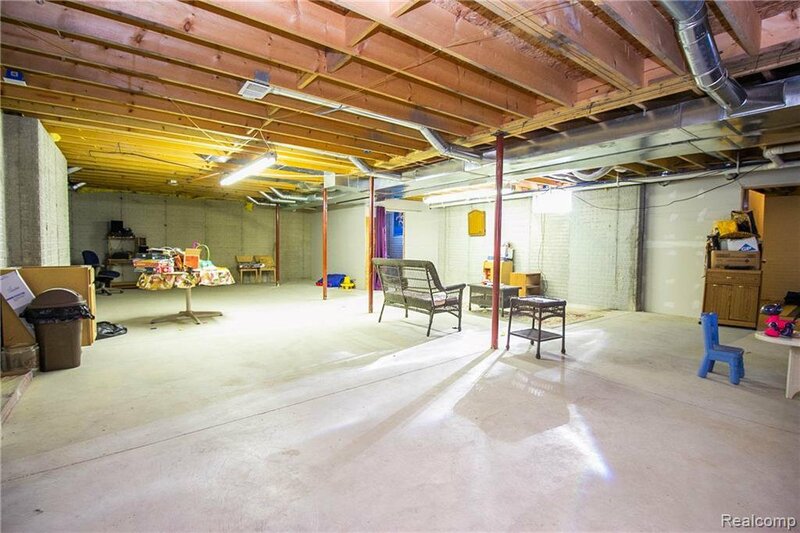 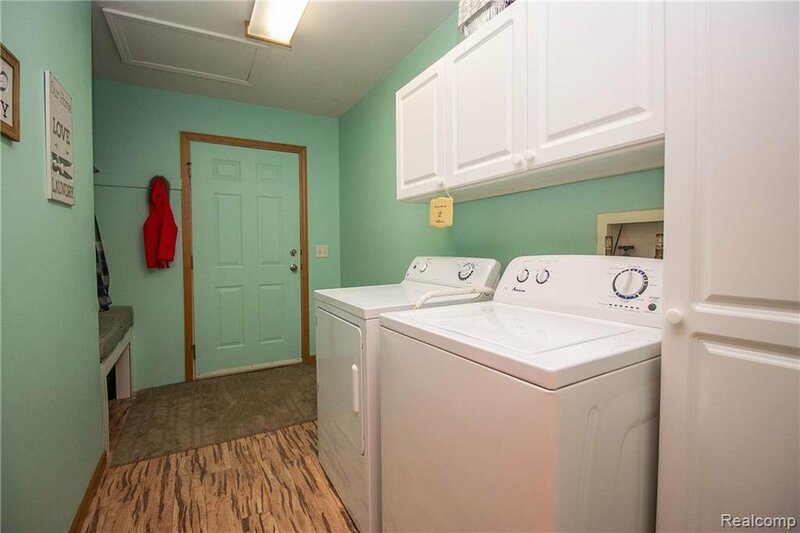 Energy efficient furnace, new well tank (2018), expansive basement.